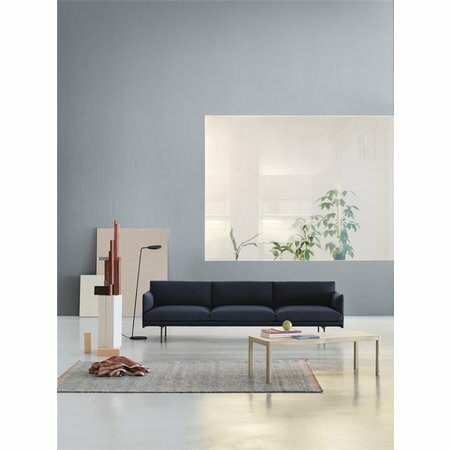 Designed by Cecilie Manz voor Muuto. 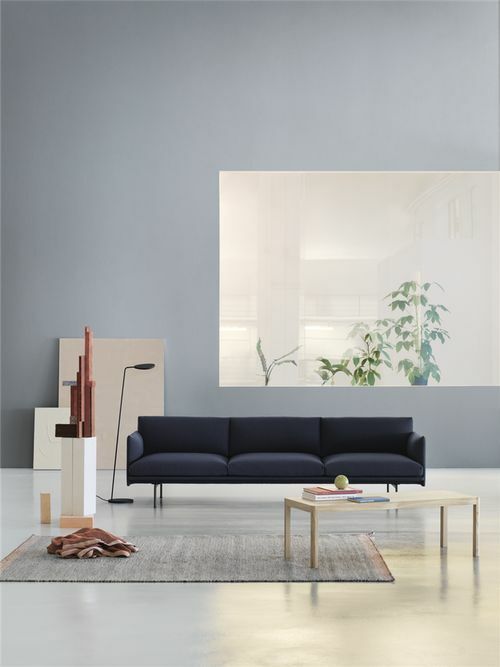 Material: Lacquered oak wood or matte clear lacquered oak. 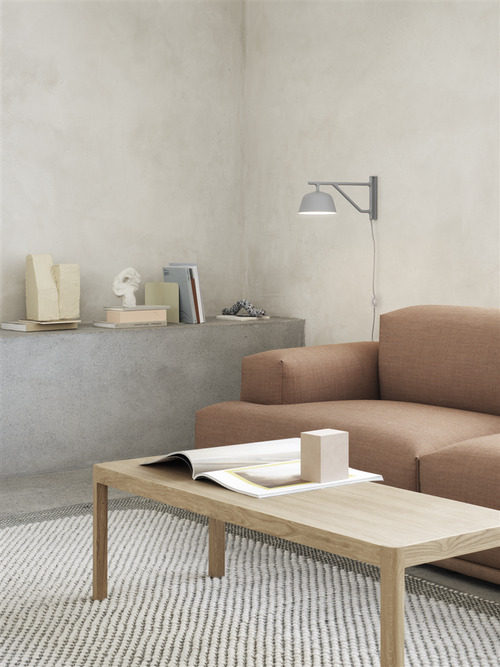 The table’s frame and legs are made from solid oak wood and table top is made from oak veneer.